StarField is my own personal interpretation of the #1GAM theme, which for March 2016 was set to ARENA. Made during #1GAM March 2016 gamejam. 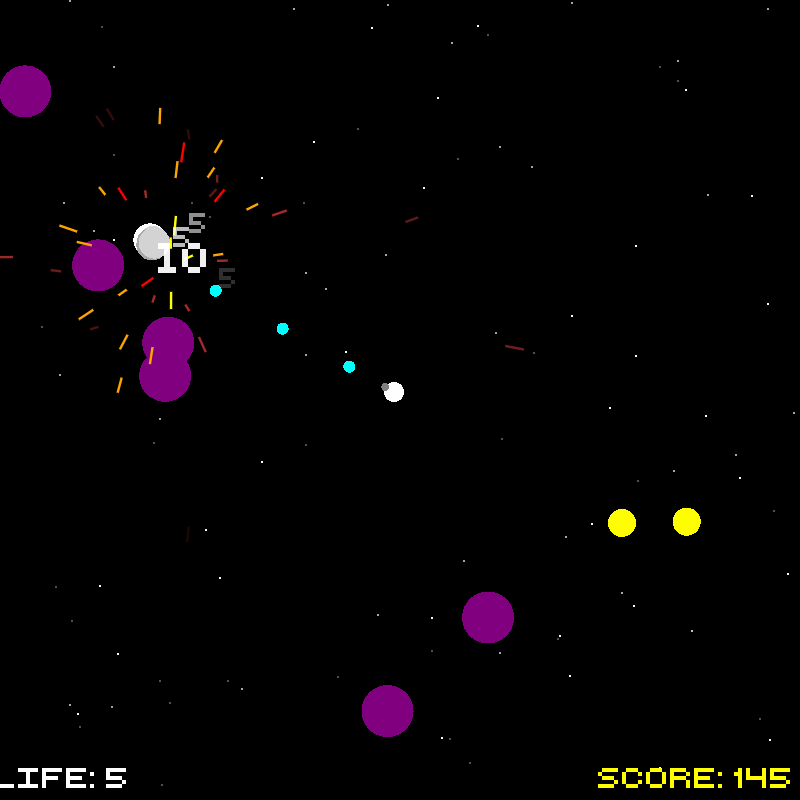 Shoot and destroy any enemy ship and survive. 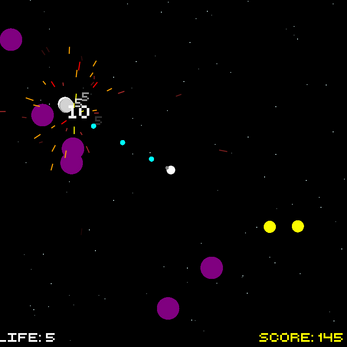 Use the arrow keys to rotates the player ship. Press the X to shoot.